Perhaps this is a rhetorical question. In search of an answer, I went to the hospital. 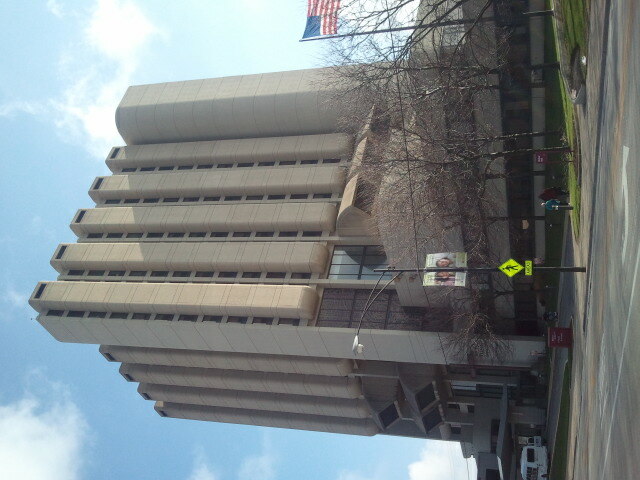 Saints Mary and Elizabeth Medical Center is a doozy of a Brutal building. Located just east of Western Avenue on Division in Chicago, it’s easily the tallest structure in a half-mile radius, and quite out of scale with the rest of Ukrainian Village (and out of context if one considers its famous neighbors, like Louis Sullivan’s iconic Holy Trinity Orthodox Cathedral) With its vertical concrete bastions, tiny punched-out windows and huge hoods looming uneasily, this building is so austere and so brutal it almost makes you want to question the sanity of the architect. Was this person intent on building a structure for health and healing, or was the architect inspired by his laundry hamper turned over an air-conditioning unit? 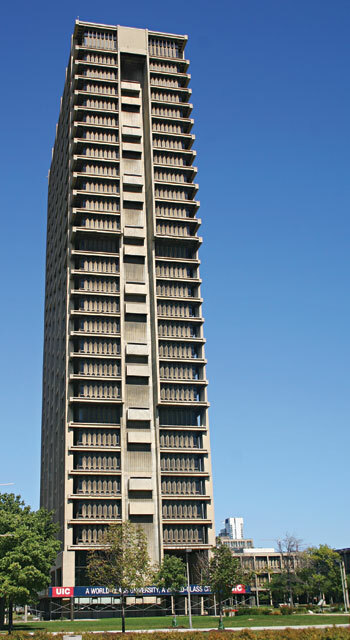 Brutalism is a design language that came about by rejecting the straightforward glass boxes of Modernist architecture by using materials such as poured concrete and coarse aggregate to express a type of crudeness, or even vulgarity. Brutalism tells it like it is; buildings are a mess of materials and complex systems. Rather than tucking ventilation units in the basement or behind decorative elements, the building becomes a visual expression for the way it actually works. Some of your least favorite buildings are likely in the Brutal style. 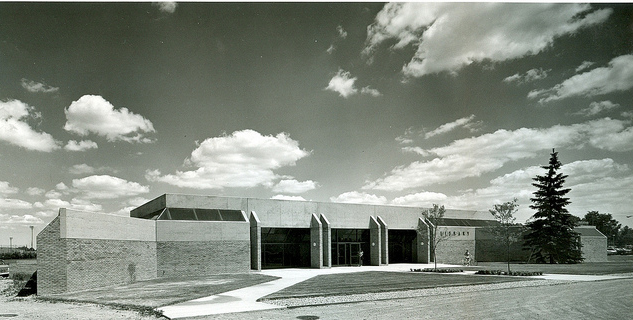 Take the pugnacious Troy Public Library in Troy, Michigan for example, which looks like it straight up hates itself. Wouldn’t you hate yourself if you looked like a Stair Stepper? Or a pile of used air filters? Or the blade of a Ped Egg? Or a Satanic meat tenderizer throwing up gang signs? 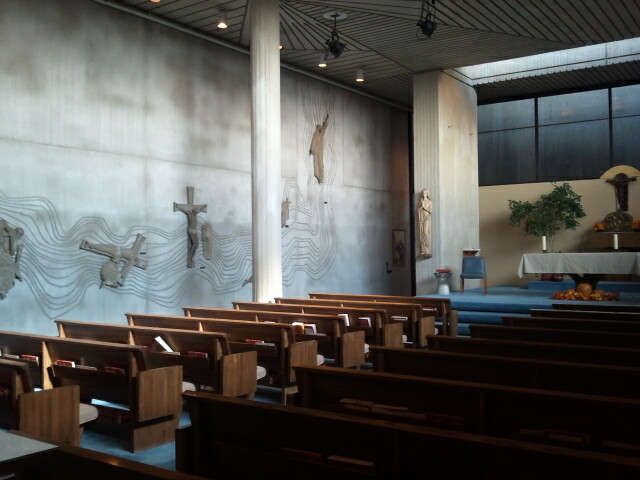 The Former Cathedral of Christ the King, Kalamazoo, Mi. Designed by Irving W. Colburn, 1966. Back to St. Elizabeth, the Brutal exterior gives way to a spectacularly similar interior, where the strong, solid lines and emphasis on material continue. 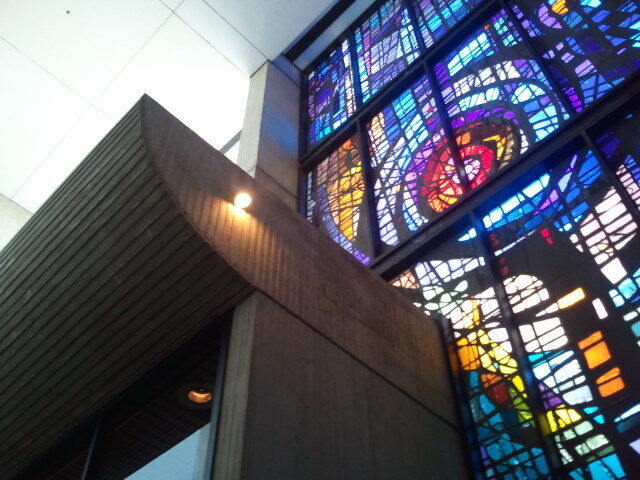 The Chapel inside was pleasant surprise, with vivid dalle de verre a dramatic contrast to the stark poured concrete, which seems to be the only concession of “pretty” here. 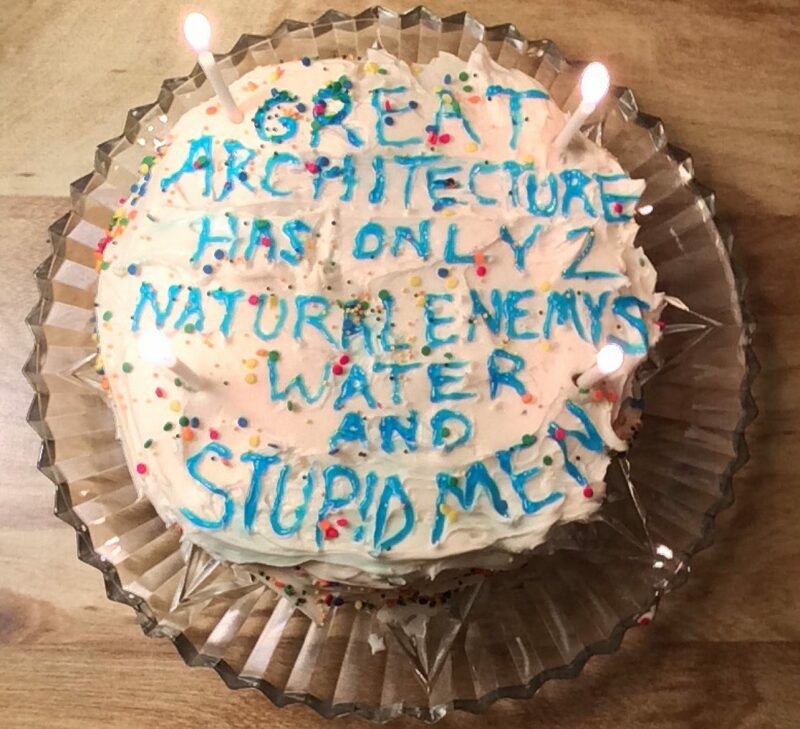 But is my knowledge of architecture clouding my judgment? Brutalism was never meant to compete with the Taj Mahal or your Grandpappy’s favorite old Queen Anne cottage, but it’s certainly distinctive, evenly if it’s distinctively disgusting. These buildings aren’t pretty, but then I couldn’t run speed intervals on the treadmill listening to Peggy Lee. That’s what Skrillex is for. So the answer is yes, I suppose. 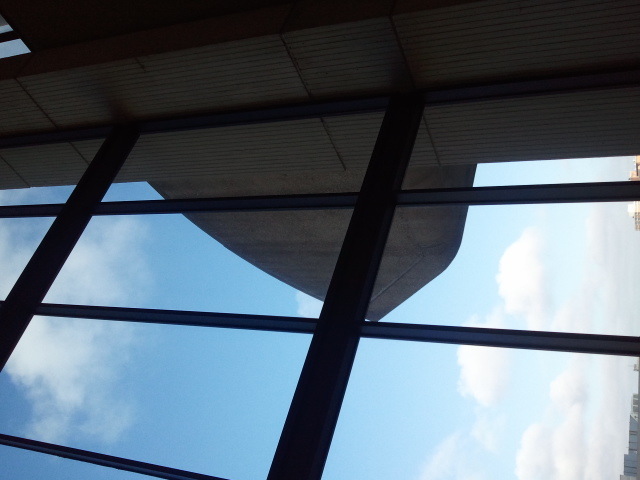 I like Brutalism. 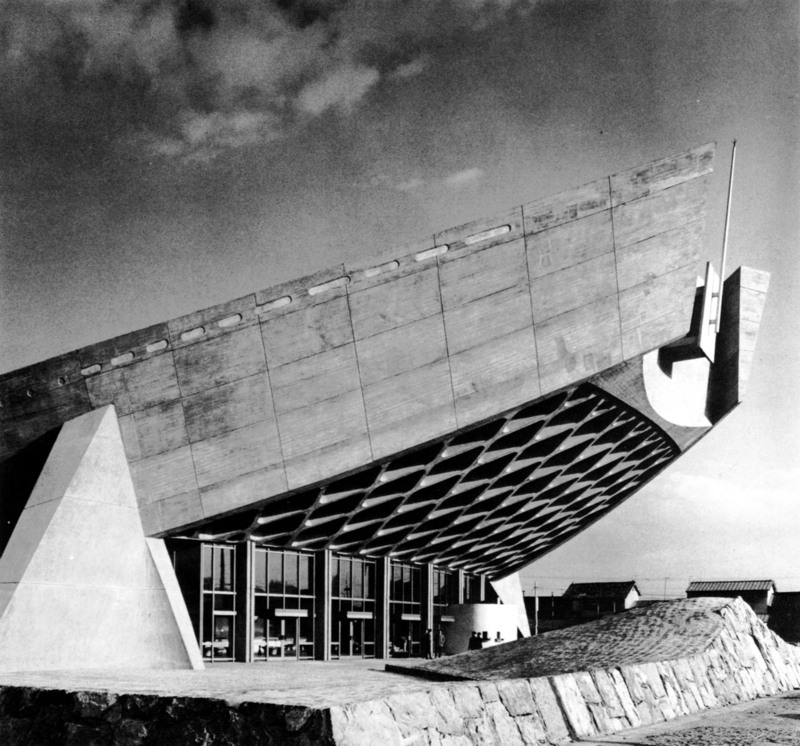 I like that by serving materials and structure rather than a visually appealing aesthetic, Brutalism developed its own aesthetic that is true to the spirit of really great designs and designers. As Modern architectural heritage begins its journey into the realm of historic significance after years of falling victim to the wrecking ball because it wasn’t pretty or well-liked or Frank Lloyd Wright I can’t help but wonder; will I be the only spinster wacky enough to stand in front of the Chicago Landmarks Commission in 2030 in defense of St. Elizabeth? 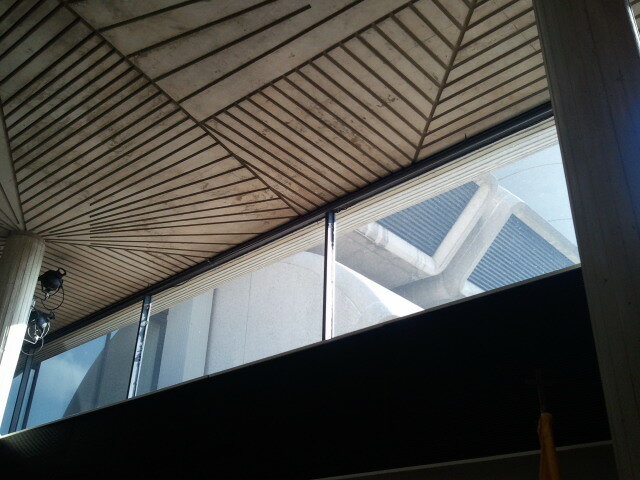 I never before heard the term “Brutalism” in reference to architecture. Ultimate Fighting, perhaps. 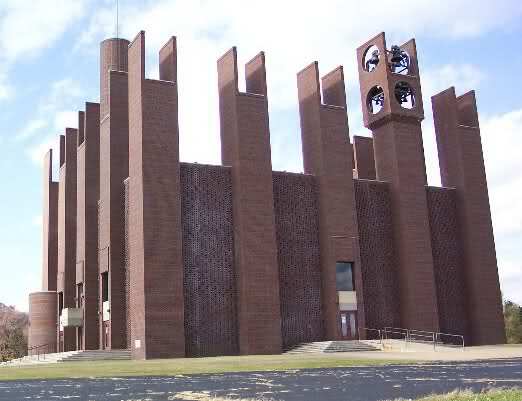 Would Brutalism be synonymous with an in-your-face gauntlet-throwdown like “You Got a Problem With Me?” Spinster?